Business to business sales is broken. The percentage of sales people hitting target has steadily declined over the last seven years. If this trend continues only 50% of B2B sales people are going to hit target this year. THE REASON WHY? The way that buyers buy has changed and traditional sales techniques no longer work. 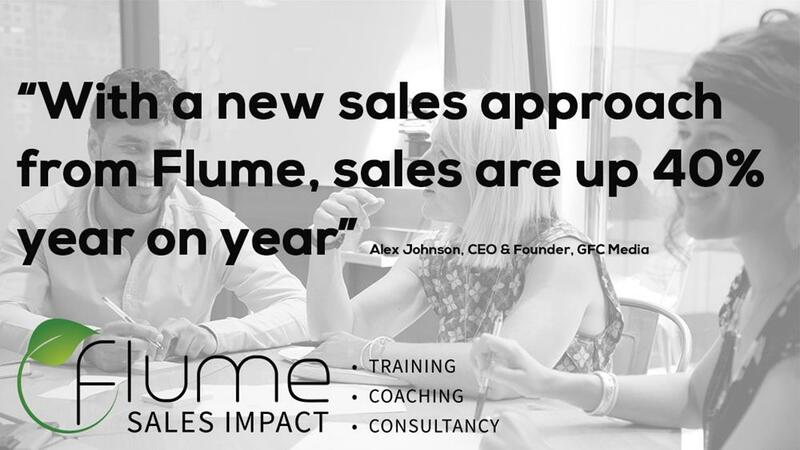 The Sales Masterclass from Flume is aimed at sales people and sales leaders of all levels. 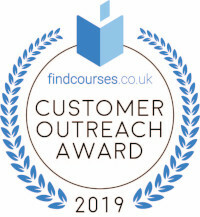 We use research and insights to teach learners what has changed and introduce them to the skills and techniques used by today’s top performers. Salespeople: You know that selling is more difficult than it used to be and you want to understand why. You’re keen to learn new approaches and put them into action. Sales Managers/Directors: You recognise that traditional sales techniques have become less effective and you want to find an alternative. You want to improve your own knowledge as well as the performance of your salespeople. Training is only worthwhile if it changes behaviour and improves results. We work closely with our partners before, during and after workshops to ensure learning is embedded. Request information for a price quote. Fill out your details to find out more about Sales Masterclass Series. "Great workshop. Really feel like this is going to make me better at my job"